On Monday, September 28, 2015 Santera Tequila held a launch celebration with Brand Ambassador, Brennan Adams. The venue of choice was The Box in the Lower Eastside which definitely set the tone of the night to come. Santera celebrates Mexican culture – the mysticism, spirituality and the surreal. Guests were treated to an evening filled with fire eaters, flamenco dancers, illusionists, tasty bites from Leyenda and Santera signature cocktails. The Santera Margarita, El Incendio and a Manhattan, Santera Haute Fashion. Both were equally delicious. 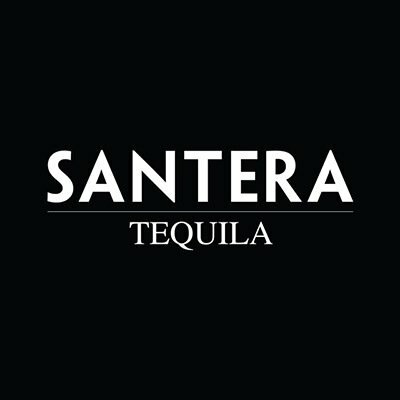 Half way through we were treated to the Santera Brand film which highlighted tequila’s origins and showed how tequila plays a part in the lives of Mexican people. DJ Regg Ruck kept the beats flowing all night. I must have lost at least 5 pounds dancing the night away. Now to the important part…the tequila! Santera’s lineup included Blanco, Reposado and Anejo. My personal favorite was Reposado but all three were splendid in their own right. All of their tequila is made with 100% Blue Agave grown in red volcanic soil in the northern highlands of Jalisco, Mexico. Each bottle is distilled and matured in American Oak Barrels. I’m proud to say that Santera will be added to my personal tequila collection. 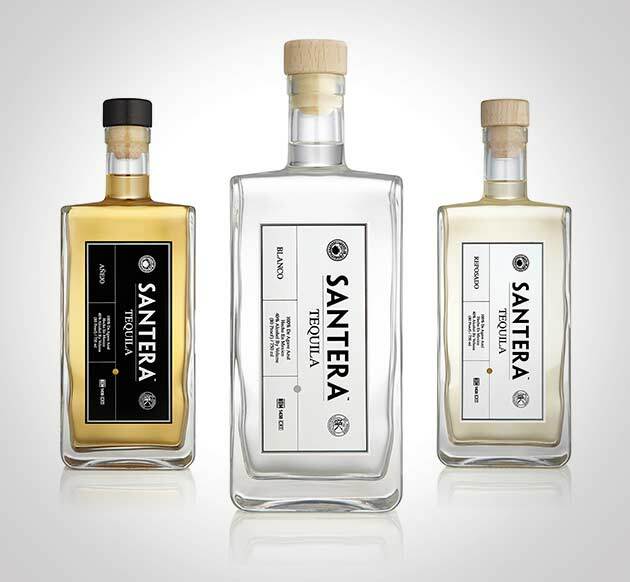 You can experience Santera at fine New York bars, restaurants and retailers. The retail sale price range is from $42 to $55. Tags: cocktails, Launch, Santera Tequila, Tequila. Bookmark the permalink.